Vik Sekasi has just published the August Youth Prayer Diary. August is a busy month. While others are taking a holiday, Vik will be moving house to Swarthmoor. Please hold her in your prayers at this time. 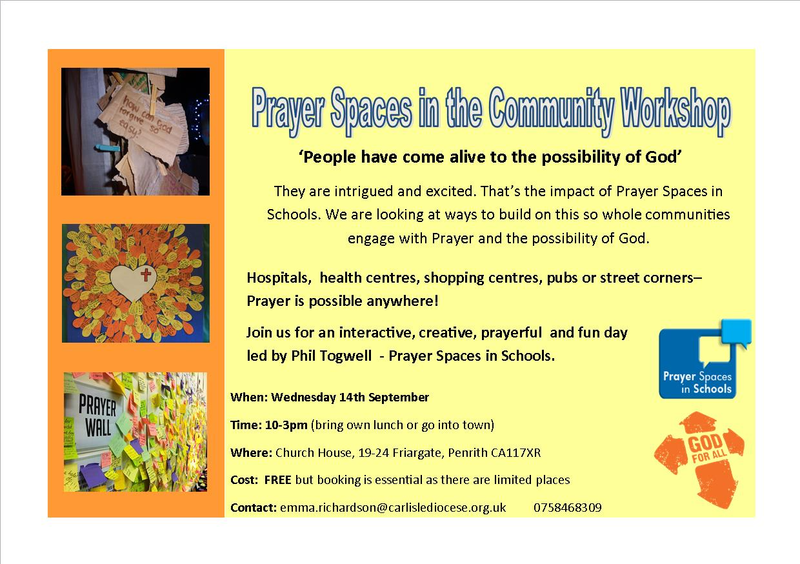 Wednesday, 14 September, Church House, Penrith, 10 – 3 p.m.